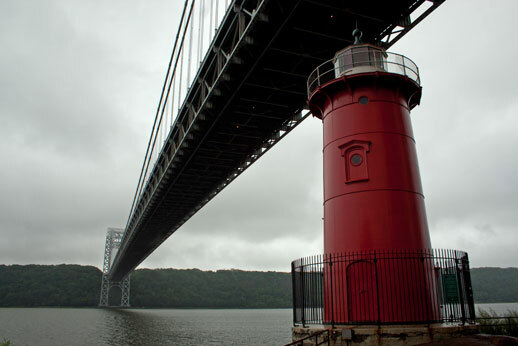 This landmark was made famous by the book, The Little Red Lighthouse and the Great Gray Bridge. The path I found leading to the bridge was rough, but it was worth the trip. What a sweet looking light house! I became fascinated with photographing lighthouses after I took this picture. I love that book. Took my son there & read the book sitting next to the lighthouse. Soon I had a crowd of children gathered around me listening to the story. © Ursula Renée 2011-2016. Awesome Inc. theme. Powered by Blogger.